Located in the southwestern portion of Canada's Ocean Playground, Digby offers visitors a wide variety of interesting activities, dramatic natural attractions, comfortable accommodations, and is close to the best whale watching in North America. United Empire Loyalists from New York and New England settled Digby in 1783. Arriving on the HMS Atalanta under the command of Admiral Sir Robert Digby RN, these hearty settlers built our present town as a fishing and lumber centre. 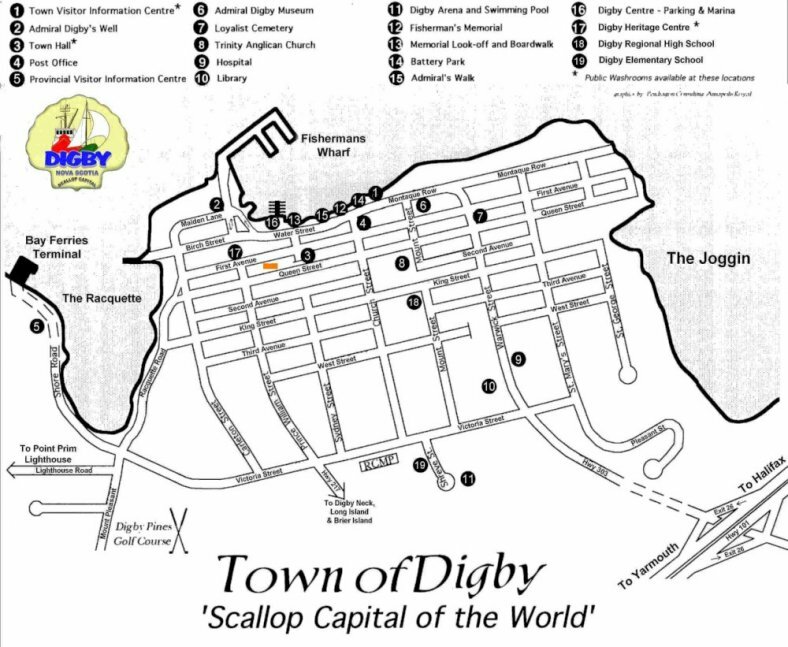 In later year's folks from many areas found Digby to be a delightful place to spend their summers, turning our town into a popular visitor attraction. Come and experience our dramatic sunrises over the beautiful Annapolis Basin and glorious sunsets over the Bay of Fundy. A stroll along the Admirals Walk on our waterfront will bring you to the Admiral Digby Museum, various shops, cafes, restaurants, and historical sites. Our full service marina , Heritage Centre, Fishermen & Soldiers Memorials, and picturesque fisherman's wharf harbouring our world famous scallop fleet await your photographic skills! Stop and chat with our friendly townsfolk and learn of the interesting history of our town and area. 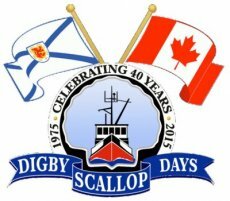 Digby is conveniently located just five minutes from Highway 101, taking exit #26, and is also the gateway to Nova Scotia for our visitors arriving via the MV Fundy Rose, car ferry from Saint John, New Brunswick. There are daily departures from Saint John at 08:00h and in the summer season from Mid May to Mid October with an additional departure at 14:15h. 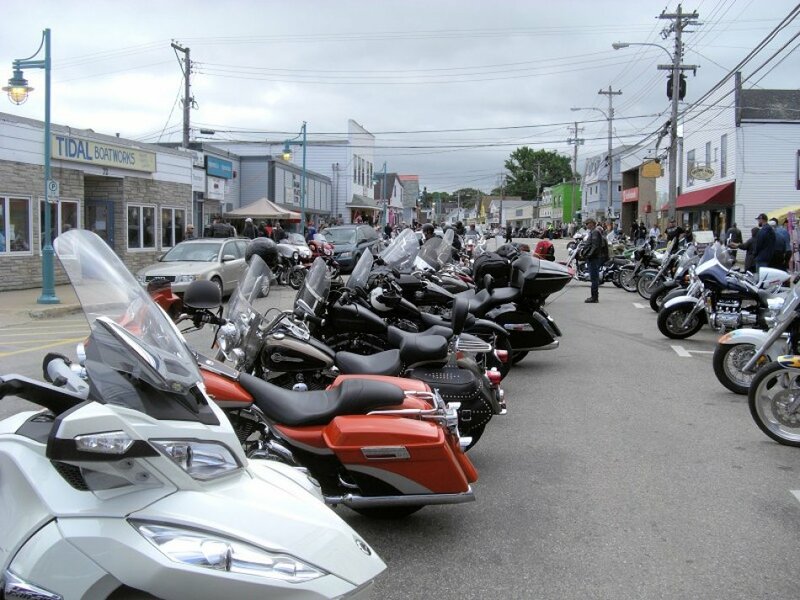 To acquaint our visitors with the various activities and attractions available, Digby offers a Visitor Information Centre in downtown Digby, and the Provincial Visitor Information Centre on the Shore Road enroute from the ferry. The city also offers a big Superstore Digby and also Sobeys Digby as well as Canadian Tire and Home Hardware. shell skipping contest, and part of the fun of the week includes the crowning of the Scallop Queen and her first and second princesses in the Annual Digby Scallop Days Coronation. 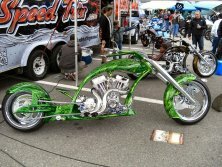 The second big event is attraction upe to 10.000 bikers which will overtake the small city beginning of September. 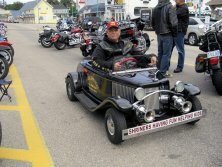 The Wharf Rat Rally begins the Wednesday prior to Labour Day Weekend and continues for five action-packed days. 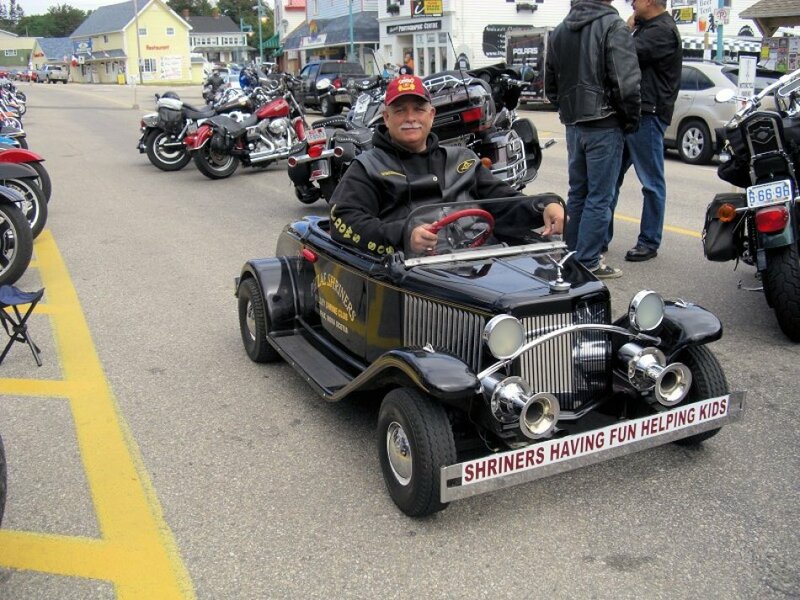 The heart of the rally is the central core of the Town of Digby which offers both a central meeting place and access to the Bay of Fundy on the Digby Wharf. 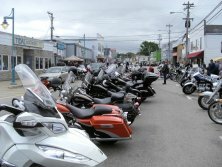 In 2015, that puts us at 9,240 unique motorcyles in Digby over the weekend, making almost 30,000 visits. Events take advantage of both the streetscape and the water and include music, vendors, raffles, watersport demonstrations, and guided tours. Digby has a moderate weather and it gets rarely extremely hot or extremely cold. The daily temperature will be for example from mid March to late April 0 to 10 degrees Celsius (32 to 50 degrees Fahrenheit). From late April to mid June you can expect appr. 10 to 20 degrees Celsius (50 to 70 degrees Fahrenheit). The summer from mid June to mid September is fine with appr. 20 to 25 degrees Celsius (70 to 80 degrees Fahrenheit) in average. Daily temperatures can big around 30 degrees Celsius in July and August in Digby city center. And from mid September to mid November the temperature will go down to 10 - 20 degrees Celsius range (50 to 70 degrees Fahrenheit). The coldest periods are from mid/late December till mid-February. During summer time it didn't rain often. 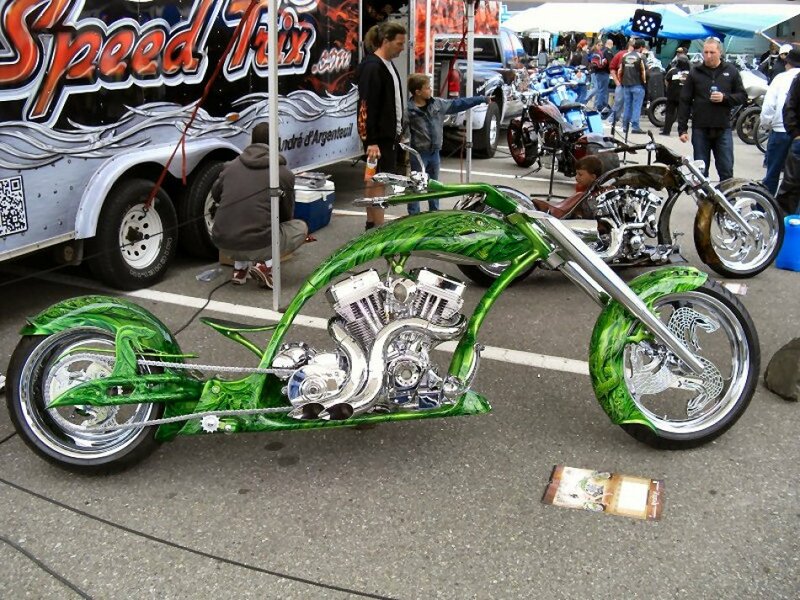 In the last 10 years we had appr. 3-4 rainy days during 2-3 month stay at Lake Midway.